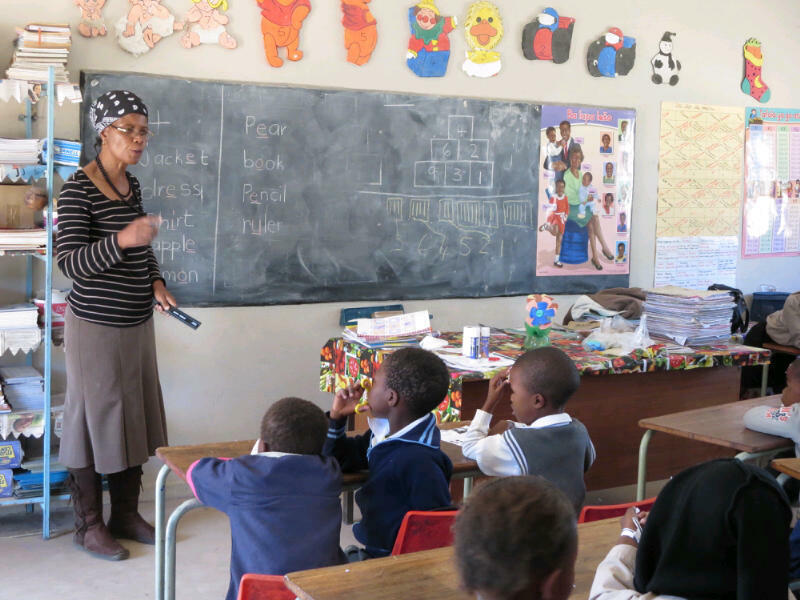 The 2015 mission trip to the Skuinskloof School in South Africa will be June 5-14. Those persons interested in participating are invited to an information meeting. Trip extension will follow the mission work dates.